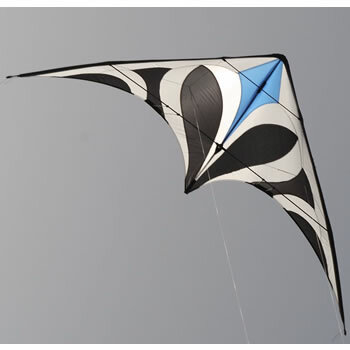 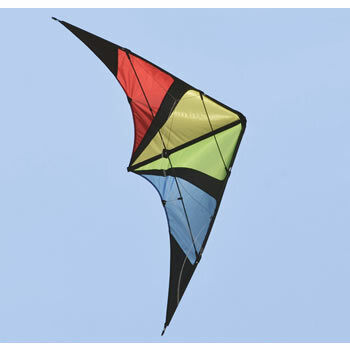 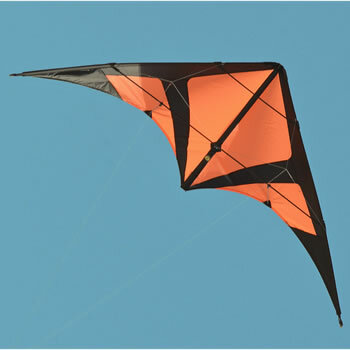 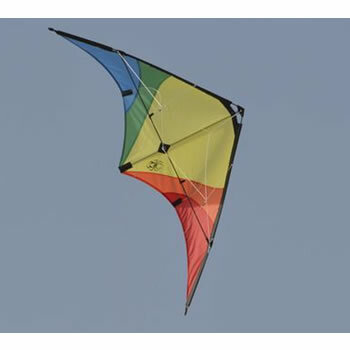 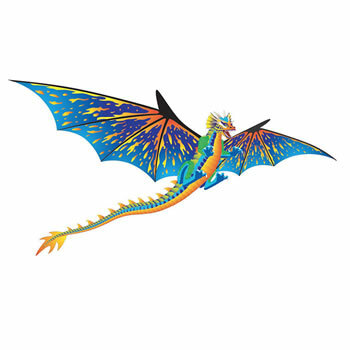 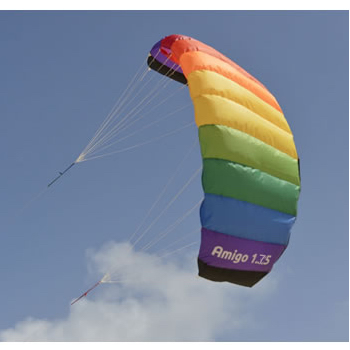 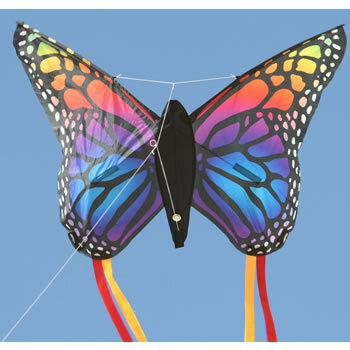 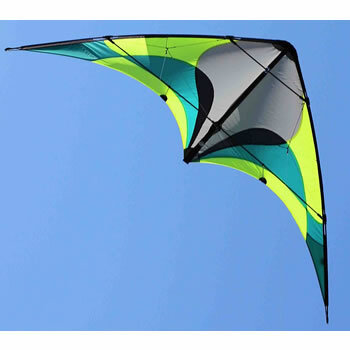 Spiderkites offer a range of stunt kites to suit both the beginner and the more experienced flyer. 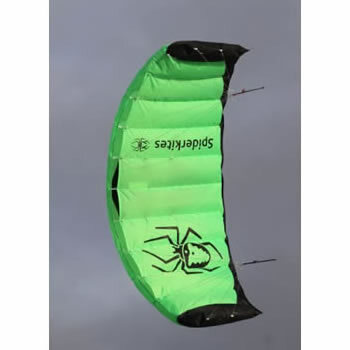 All Spiderkites are quality made, and are sure to impress. 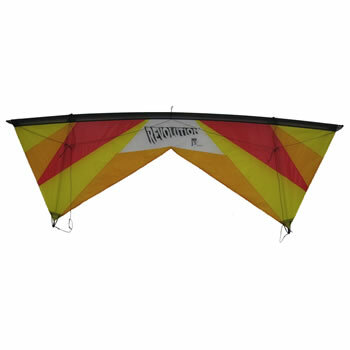 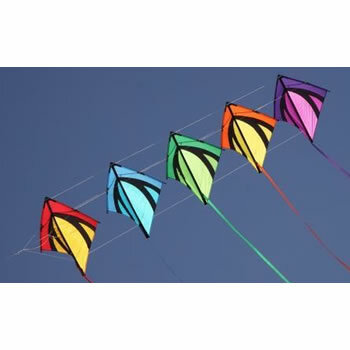 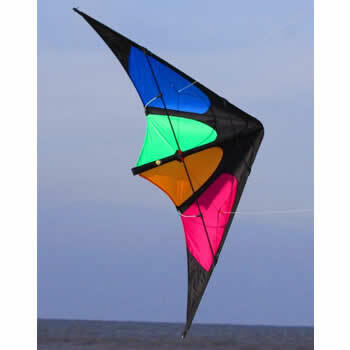 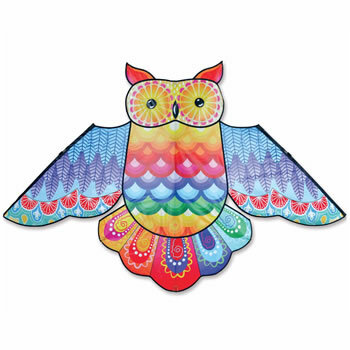 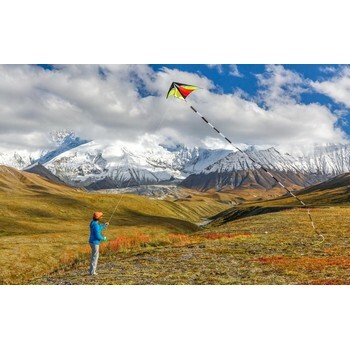 So if you are looking for your first kite or something for a different wind range we think you will find it in the range.